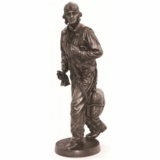 Size: 12 ¼" x 7 ½" x 4"
Travel Gear – This leather Aero Squadron Travel Kit is ideal for anyone who travels frequently. 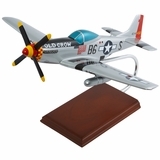 It has awesome vintage airplane style, and will help to keep you organized. The Travel Kit is produced by Scully, an American leather goods company that has been in business since 1906, and made bomber jackets during WW I and WWII. Open pockets for travel bottles, toothpaste etc. 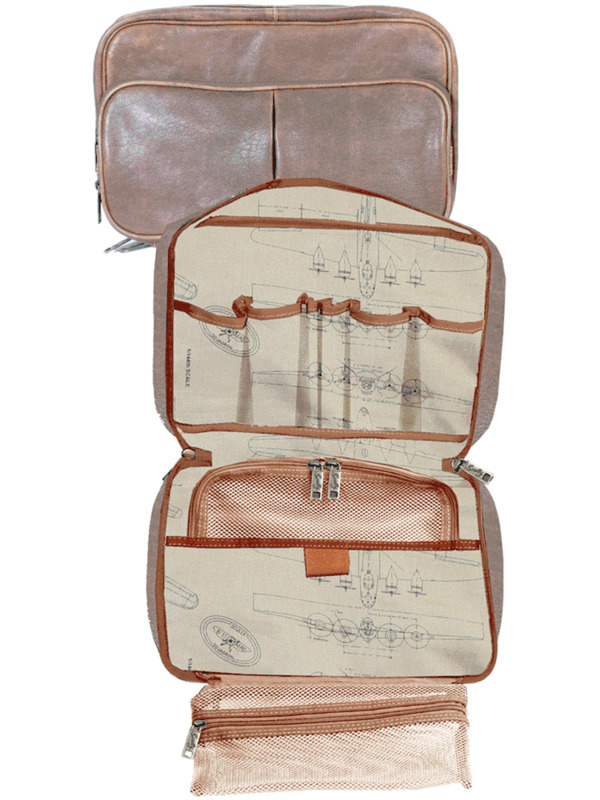 This imported Aero Squadron Travel Kit is both “plane” trendy and has great functionality.